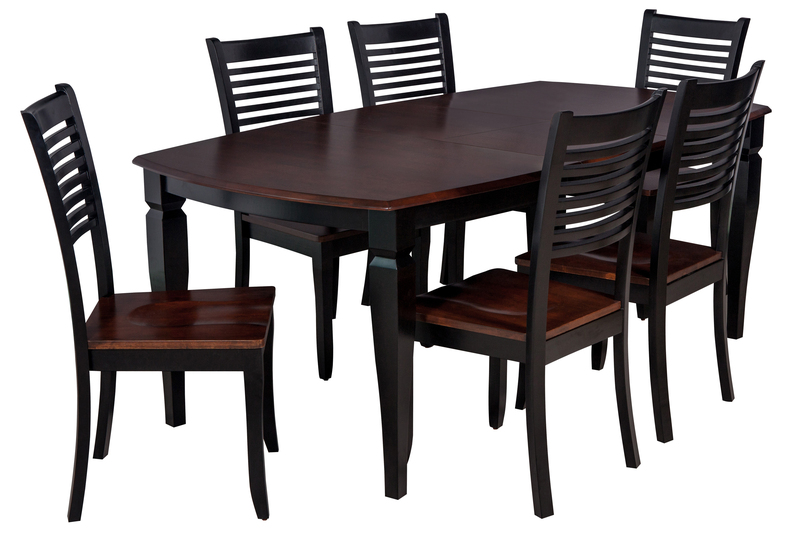 Outfit your dining room, kitchen, or game room with beautiful, solid wood furniture built to last. 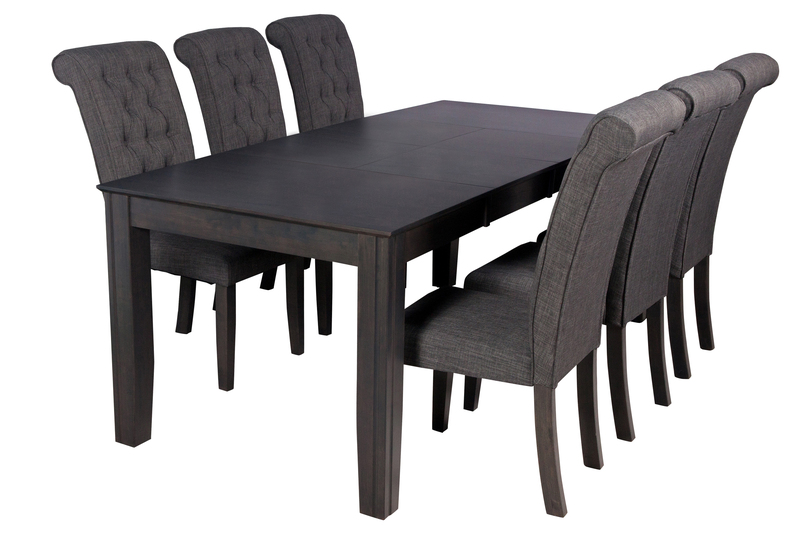 TTP Furnish is well known for quality products, prompt delivery and exceptional customer service. 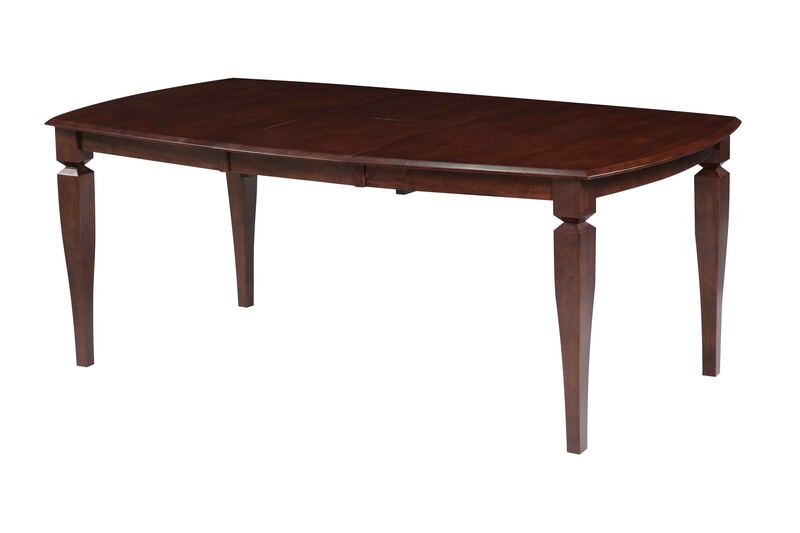 Solid Wood Dining Table "Carol. 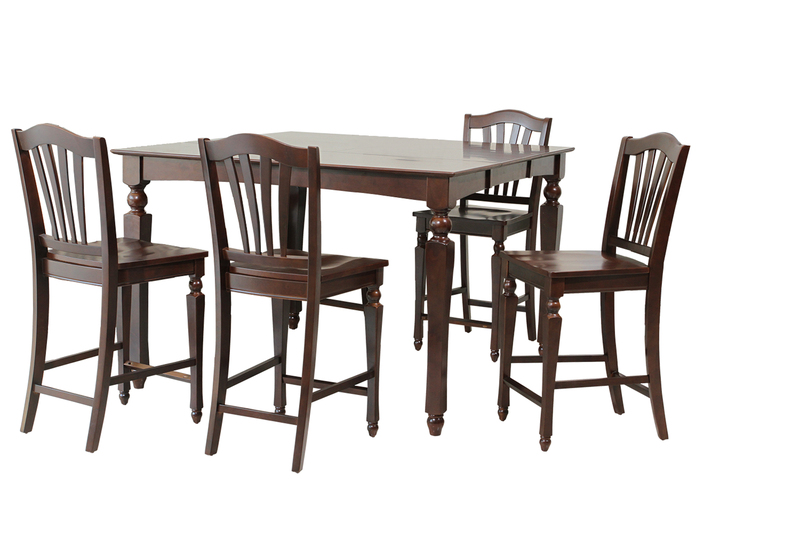 5-Piece Solid Wood Counter Hei. 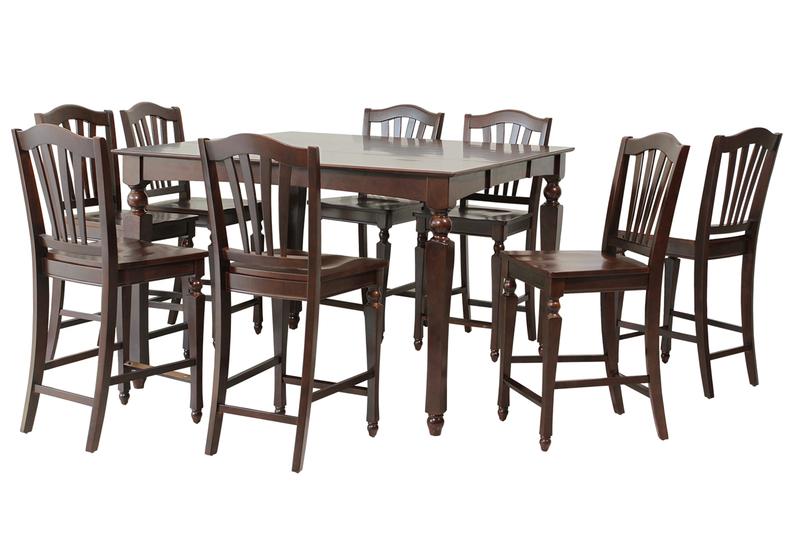 9-Piece Solid Wood Counter Hei. 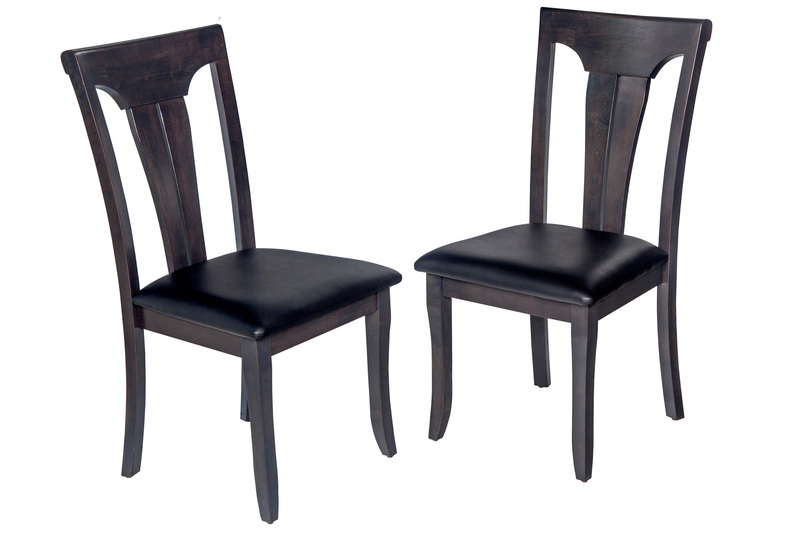 Solid Wood Sturdy Dining Chair. 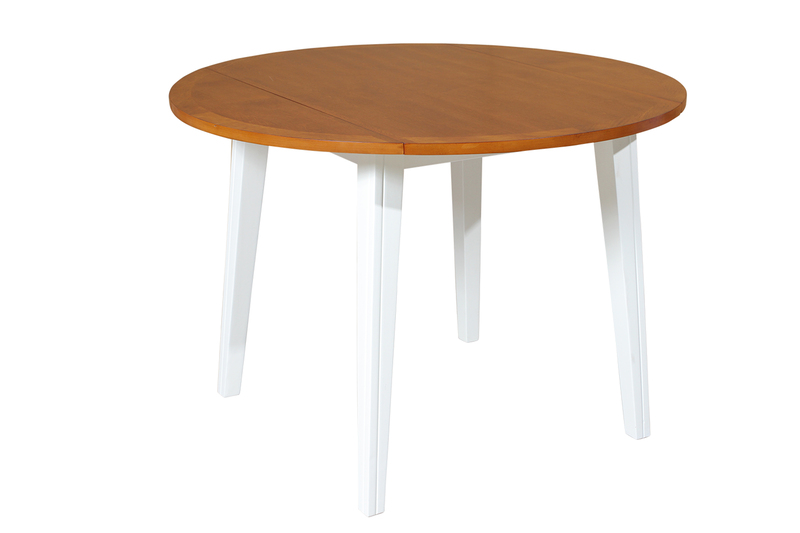 Solid Wood Dining Table "Victo. 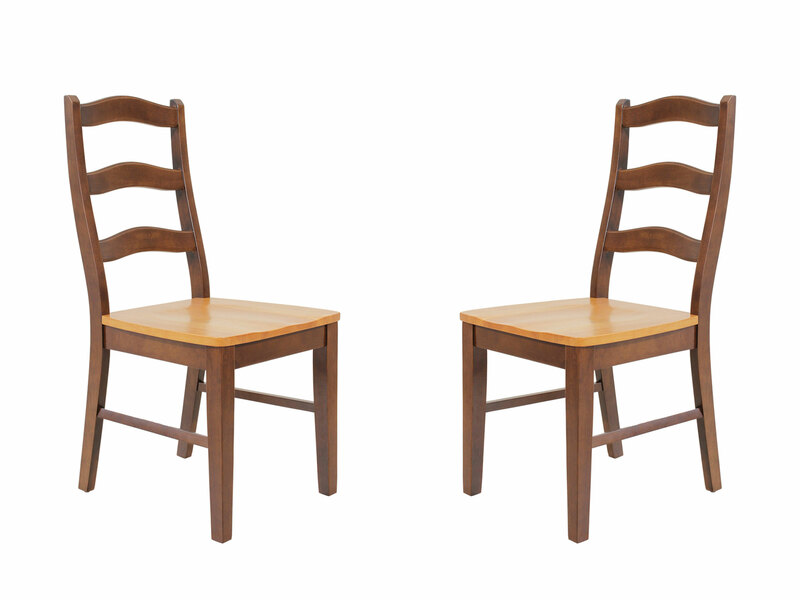 7-Piece Solid Wood Dining Set . 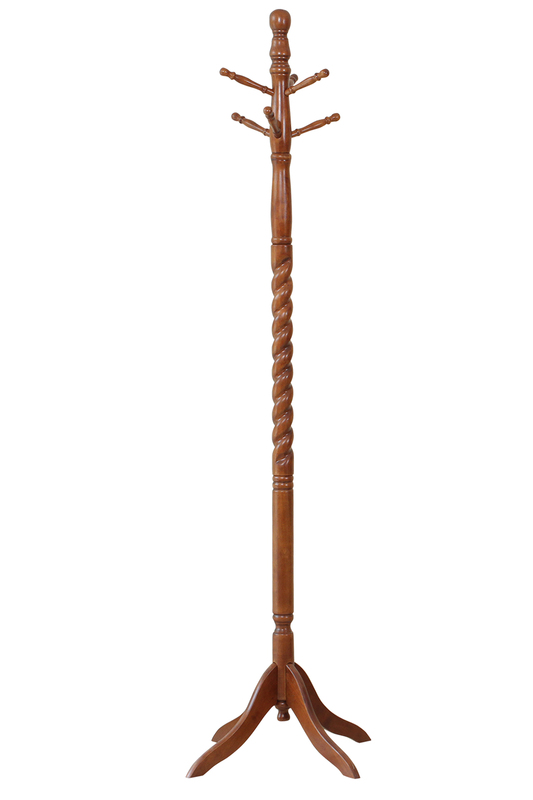 Solid Wood Coat Rack / Twisted. 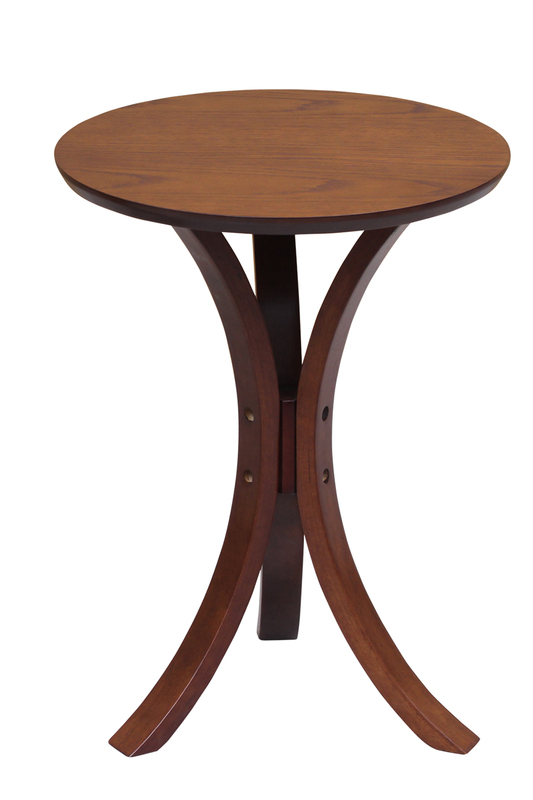 Solid Wood Modern Side Table, . 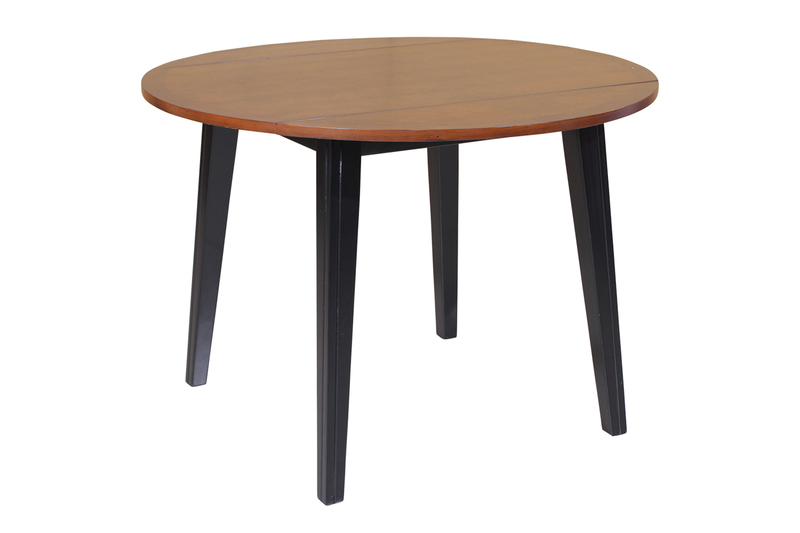 Solid Wood Standing Floor Mirr. 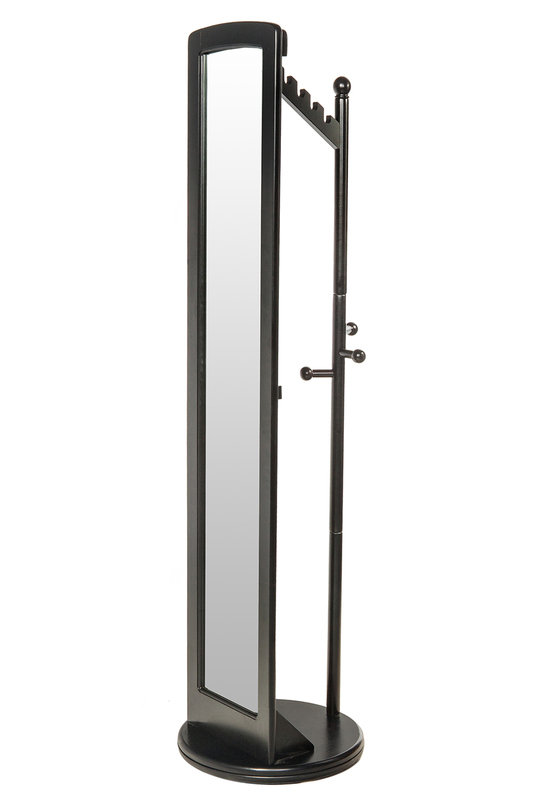 There is something truly classic about the addition of a coat rack to your home, wheter it is you primarly coat holder - or one that is pulled out when you are entertaining guests for extra hanging space. This rich espresso twisted coat rack is simple and classic - and is from a tropical hardwood called Rubberwood, which is both eco-friendly and durable. Best of all, it's super easy to assemble. TTP Furnish is an expert in designing and manufacturing high quality home furniture with a focus on solid wood, With an excellent reputation spanning 3 decades, TTP Furnish is well known for high quality product, prompt delivery and exceptional customer service.